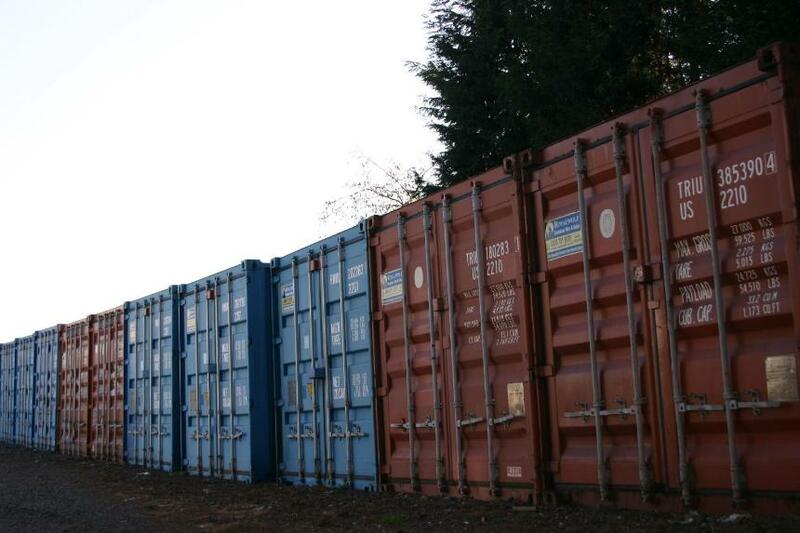 We have over 20 years of experience in the Removals and Container Storage business. We provide a professional and reliable service at reasonable rates. Situated just 2 minutes from Junction 40 of the M1 Motorway at Ossett near Wakefield in West Yorkshire, we are within easy reach of the motorway network. 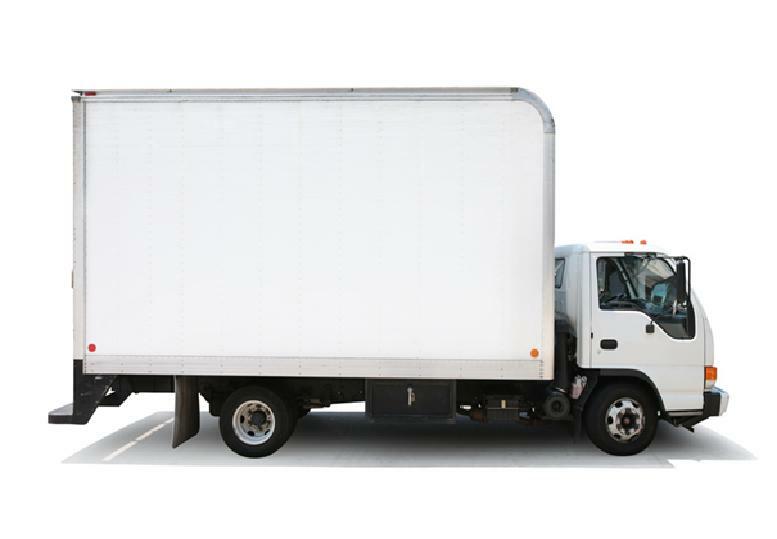 Do you need extra space for your home/business?